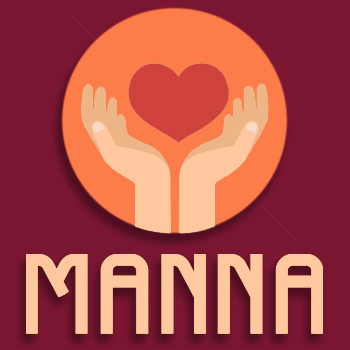 Many area churches have supported MANNA through the years and many of their members have served as delivery drivers or clients. 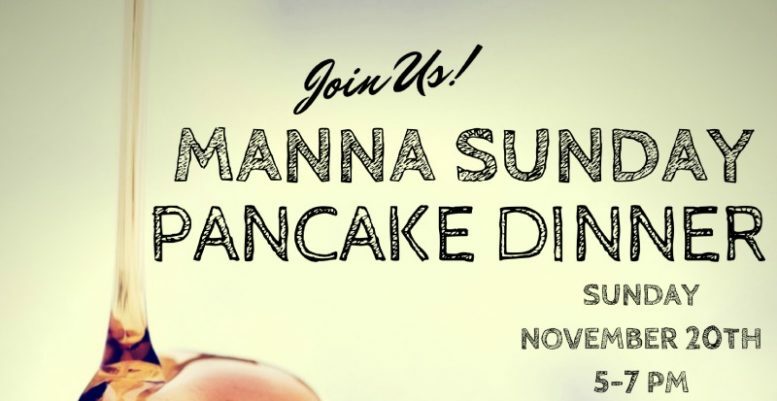 Every year on the Sunday before Thanksgiving, we hold our annual MANNA Sunday Fundraising event. 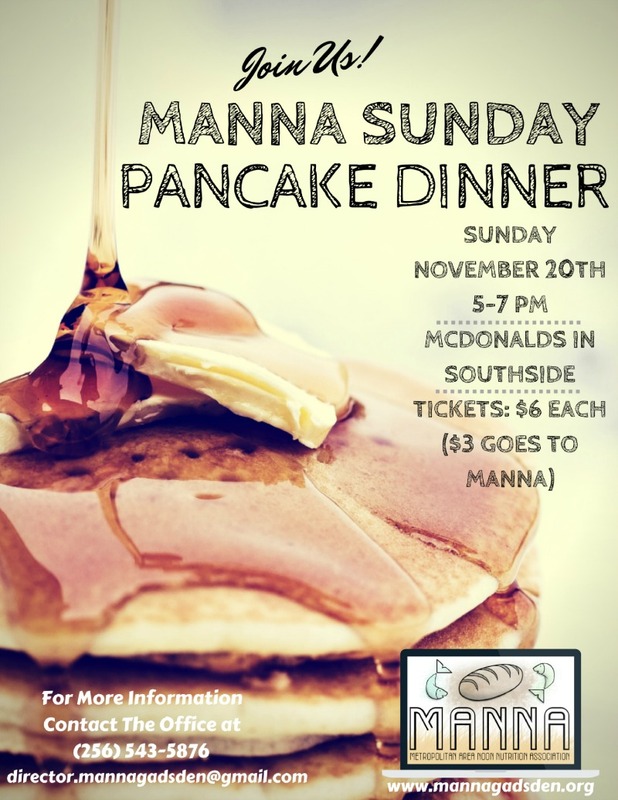 Local churches are asked to take up a special donation and McDonald’s of Southside sponsors a pancake dinner of which we receive half of the ticket proceeds. We ask that in this season of giving, you open your hearts and assist us in continuing to give to the Gadsden-Etowah County area.